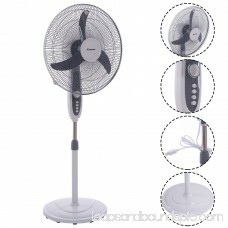 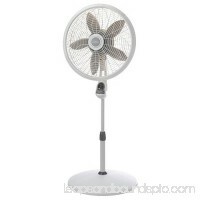 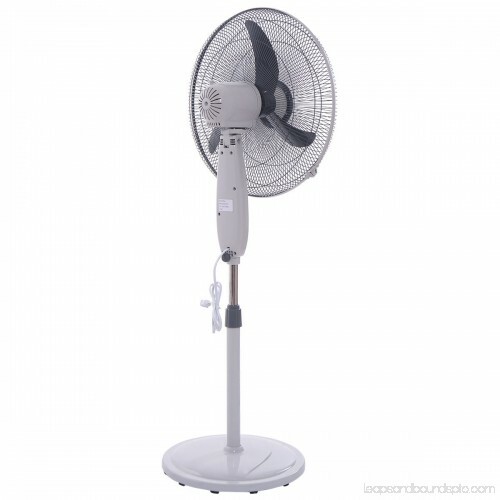 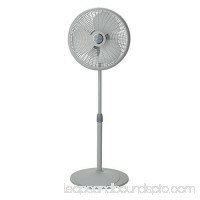 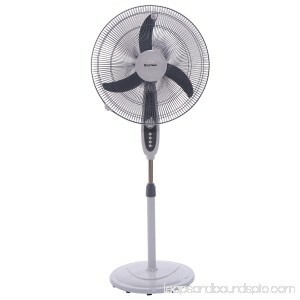 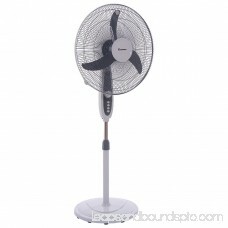 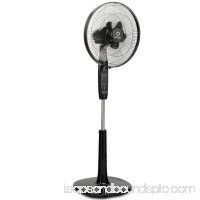 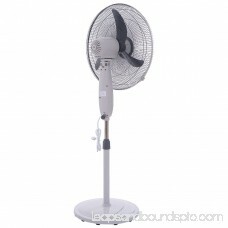 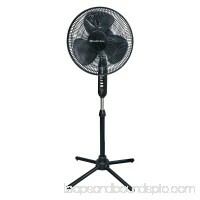 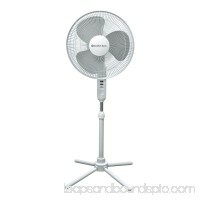 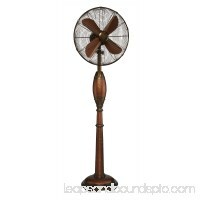 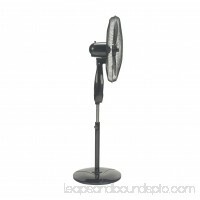 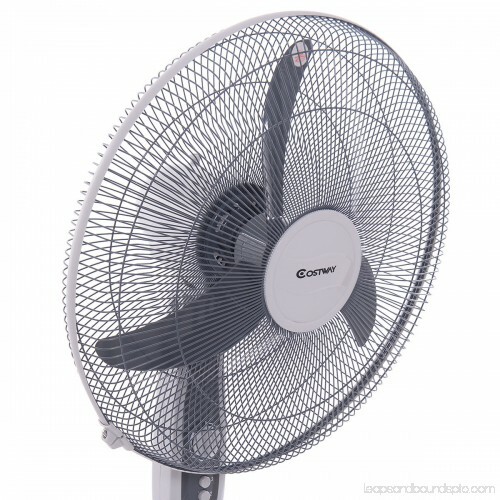 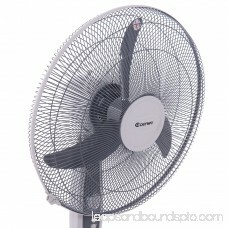 This is our 20 Inch Adjustable 3-speed Manual Control Oscillating Standing Pedestal Fan. 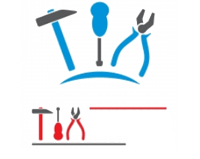 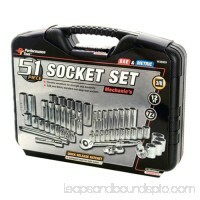 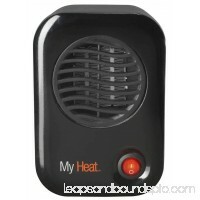 It Can Be Used for your office or your home. Kick up the air in your home and cool even the largest room in your home with long blades when you plug in our Pedestal Fan. 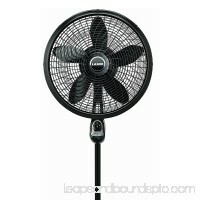 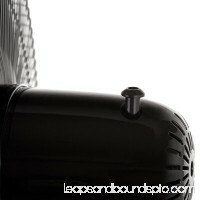 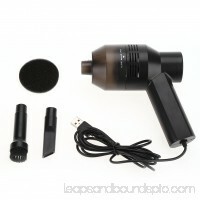 The head oscillates and has adjustable tilt-back for directional cooling and keeps your cool in the dead of summer. 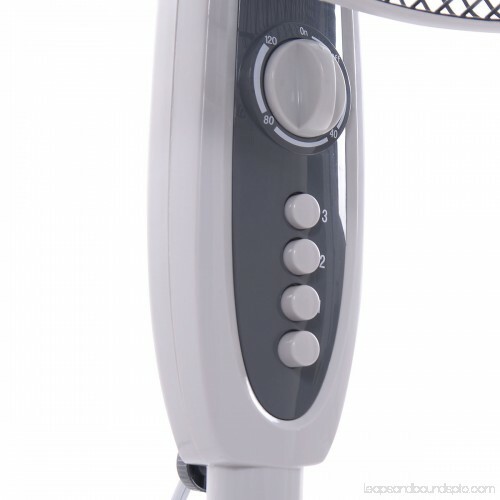 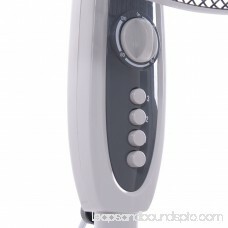 You can choose the up and down angle and control the wind direction freely. 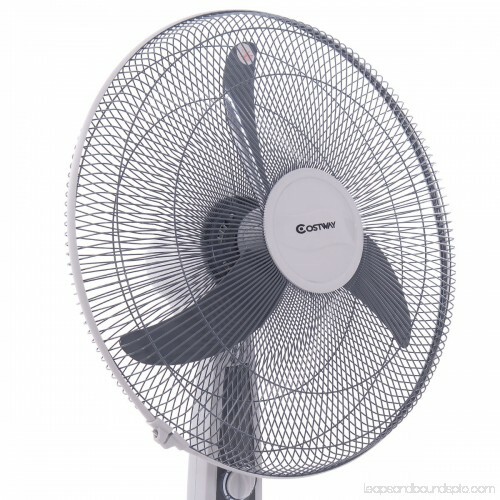 The 3-speed, energy-efficient motor operates quietly. 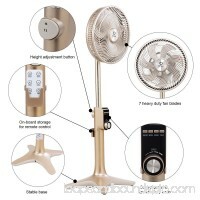 And you can also set the fan Automatic shut-down in two hours when u going to sleep. 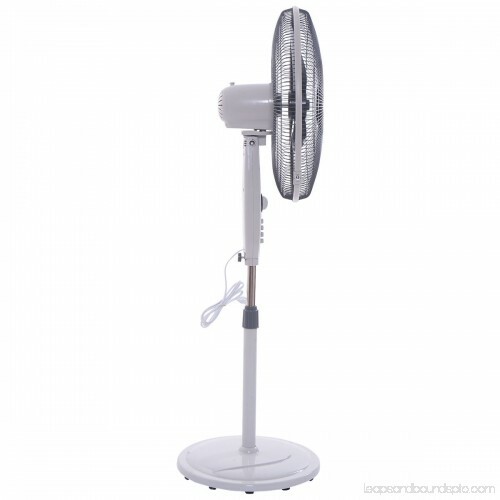 Keep your home cool when you turn on the 20 Inch Elegance and Performance Pedestal Fan.